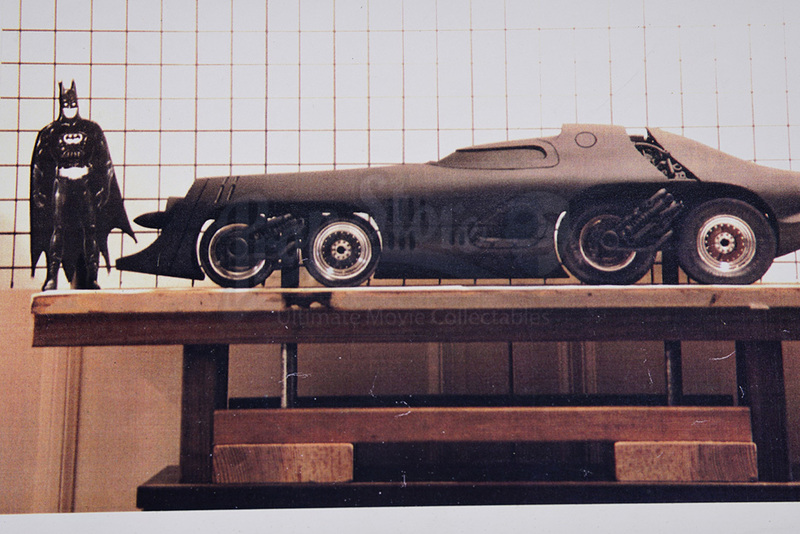 A set of production photos from Tim Burton's 1992 superhero sequel Batman Returns. The set consists of five behind the scenes photos. 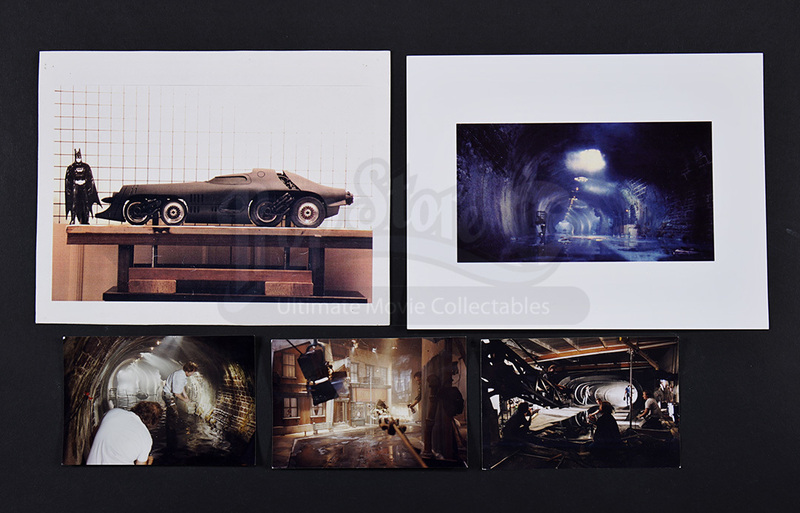 A set of three behind the scenes photographs depict the miniature sets used to film the Batboat in a tunnel, a Gotham City street created for the Batmissile and the tunnel used for the film's title sequence. All photos have production notes handwritten or printed on the back of them. 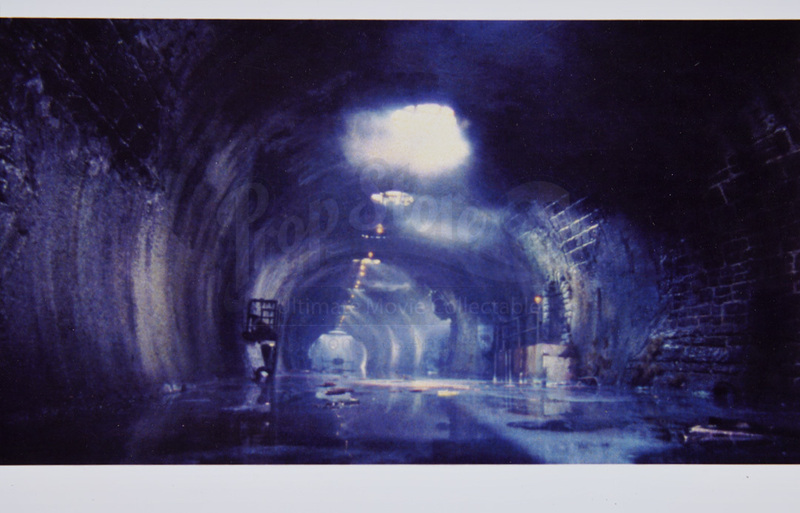 The two remaining photos consist of a concept piece made for scale and a still shot of the miniature Batboat in the tunnel. 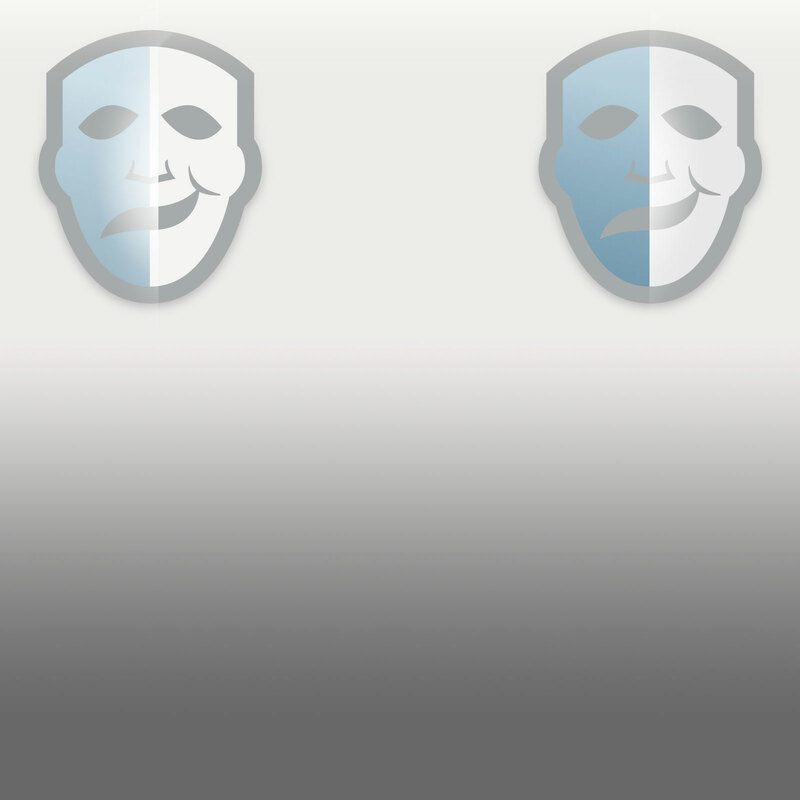 The set shows minimal wear and remains in overall great condition. 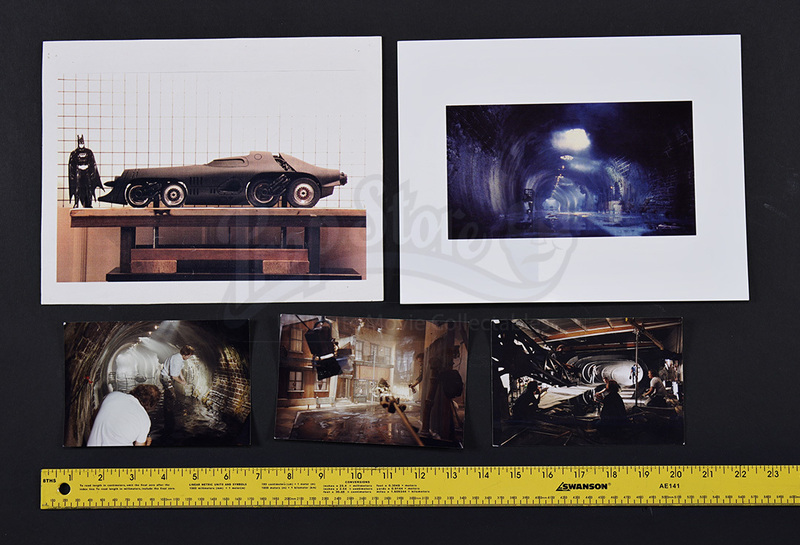 This is a photo contact sheet lot of ten from Tim Burton’s 1989 classic Batman. 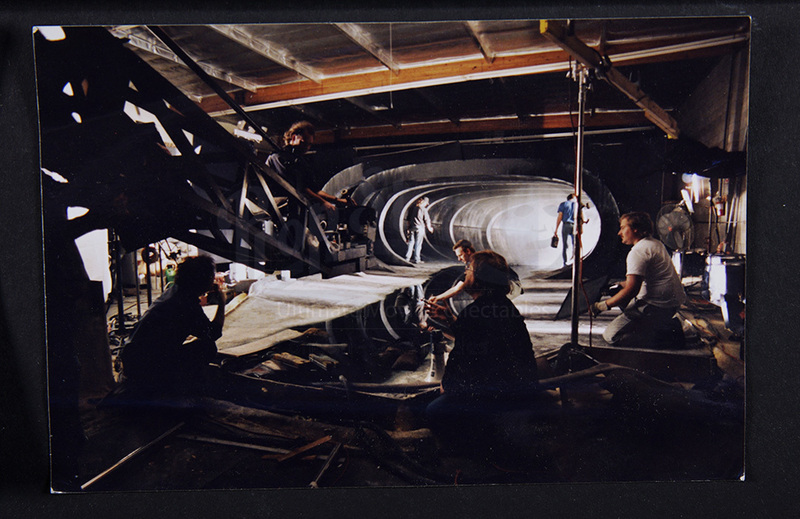 The set, taken by internationally renowned photographer Murray Close, features numerous shots of Batman, Vicki Vale, The Joker, and other characters performing as well as posing with various crew, even Tim Burton! The sheets measure 16” x 12” (41cm x 31cm) and are in very good condition.